In most Home Automation and Smart Home projects, a data network forms a required and important piece of infrastructure. Most modern entertainment equipment tends to rely on Internet connectivity for many duties for example Media Streaming, video conferencing, web access, news or weather display updating and even time coordination between automation devices. 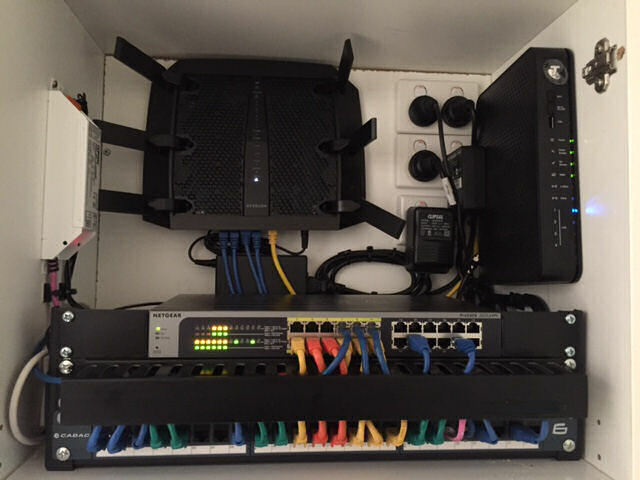 The Ethernet switch network is literally the cabled 'backbone' of today's Smart Home device connectivity. All Smart Homes have one.